Sugar Town will away for 2 weeks starting 6th November until 20th November. All responses via email will be delayed and calls to my number will not be entertained. Looking for affordable, cheap candy buffet that suits your desired theme? 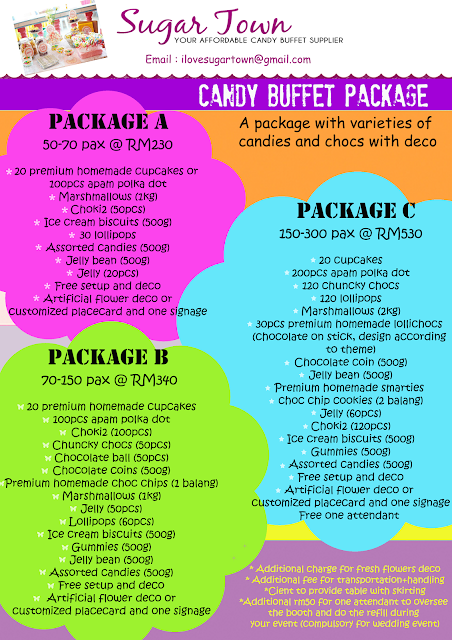 We have candy buffet package specially for you. You can always add/reduce/customize according to your requirement :) Use our form for order or enquiries ya :D Please book as early as possible to avoid disappointment. We are happy to announce that you now can DIY your own candy buffet. Only RM100 with our yummy 2kg chocolate fondue!! -rental for 1 day (24hours) late return will be charged accordingly. -security deposit will not refundable should you breach any of the above rule. We received loads of people who asking about birthday party.. 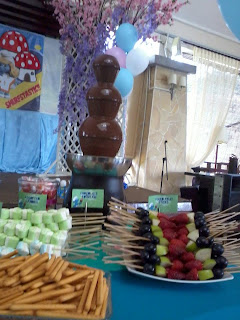 The answer is YES we do candy buffet for birthday party as well :) !! So last Saturday we did our first candy buffet and chocolate fountain package in Shah Alam for birthday party event and the theme is BARNEY!! 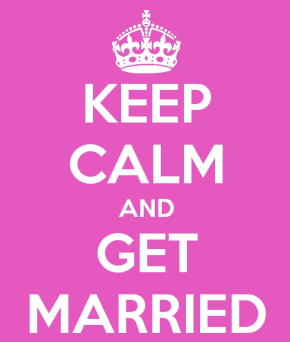 At the end of the day, the client said everything was awesome and happening! Lot of parents love out candy buffet and decoration. And the kids actually tak excited mane, but the parents yang more excited and eat more den their kid! haha.